Pet owners are often wondering, are beets good for dogs? If we are talking about red beets, also known as red beetroot, then absolutely! Red Beets are packed with powerhouse nutrition that can benefit a dog’s health in so many ways. If I had to name one reason why every dog should have their food supplemented with red beets, it would be detoxification. 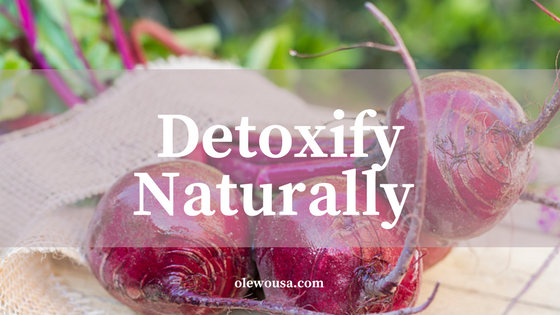 Red beets are a great natural detoxifier. The problem of toxicity is very real and shouldn’t be underestimated. Toxins are the beginning of all disease, and disease cannot be completely reversed unless the body is detoxified. 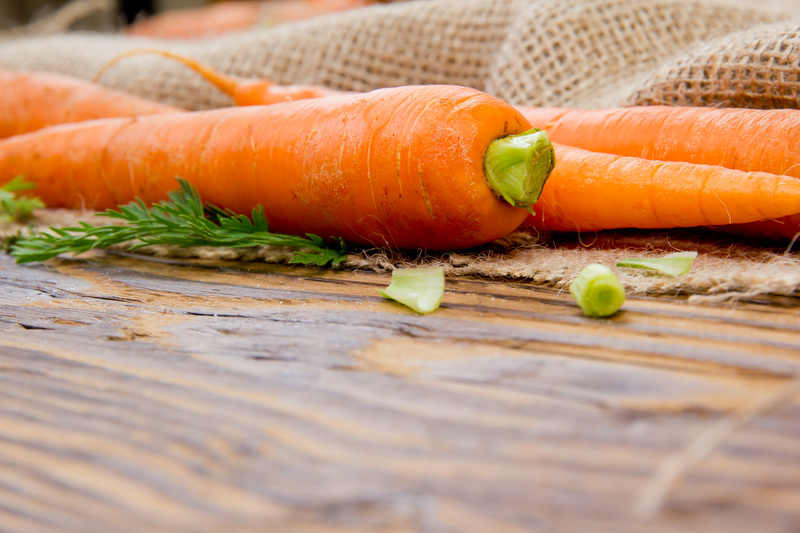 Detoxification is just as important for dog health as it is for human health. Just like humans, dogs are exposed to thousands of environmental toxins every day. They are in our air, food and water, and they are unavoidable. Heavy metals such as lead, mercury, copper, cadmium, nickel, arsenic, and aluminum can all build up in the body to create or contribute to disease. Then there are herbicides and pesticides, which often contain toxic heavy metals. Our country represents less than 2 percent of the world’s population, but we use 24 percent of its pesticides. The widespread use of these pesticides, combined with the presence in our lives and diets of genetically modified (GM) crops, food additives and preservatives, prescription drugs, vaccinations, and even household cleaners, has created a dangerous load in our dogs bodies that has degraded their gut health. Toxins are even falling out of the sky in vapors. Industrial smokestacks release dioxins and PCBs into the air, which are leftovers from the manufacture of plastics, pesticides, and other chemicals. The clouds carry these toxins, which are potent triggers of cancer, to every country and every body of water. Taken up by the soil, and then by the plants that are used to make our food is how the toxins make their way into the bodies of humans and animals. How do Toxins Impact my Dog’s Health? Although a dog’s body is designed to rid itself of some toxins naturally, the dog’s detoxification chemistry is unable to metabolize most of the synthetic chemicals that have no place in the body. And even for the toxins it can metabolize and get rid of, the dog’s system can become overburdened with the overwhelming quantities and combinations that are accumulated each day. As a result, your dogs stockpile these chemicals, which slowly migrate through their bodies damaging the cellular chemistry in a many different ways. Eventually the poisoning reaches a point where the damages result in symptoms and diseases. Rogers says when you take a closer look, all disease has critical components of environmental toxins and nutritional deficiencies, both of which are completely reversible. Once you get rid of the underlying cause of environmental chemicals, the body is usually able to heal itself and disease disappears. Toxins create inflammation everywhere in the body. The skin is the largest organ and ultra-sensitive, which is why symptoms often show up there first. In addition to skin problems, toxins can also block your dog’s thyroid hormones causing hypothyroidism. Your dog may also become overweight because of a slowed metabolism. Most dog owners take their pets to the veterinarian for a quick fix of the allergy and itching symptoms, which are typically steroids. These can include prednisone and hydrocortisone, which are used to lower swelling, pain, skin rashes and inflammation. They can cause many different side effects. Medications provide temporary relief of the symptoms, but they do nothing to get rid of the underlying causes, much less bring about a cure. In fact, by adding one more chemical such as a steroid to an already overwhelmed body, can even turn into new symptoms and diseases. The problem is that stored toxins in the dog’s body can mimic symptoms of other ailments and diseases. Pet owners as well as veterinarians are often baffled by re-occurring skin allergies, inflamed and itchy skin, etc. and the fact that toxin overload could be the underlying cause is often completely overlooked – and the medicine merry-go-round continues. Removing the cause, the chemicals, is the only proven way to get rid of the symptoms and diseases naturally, safely and inexpensively. There is no medication to get rid of synthetic chemicals in the body. The liver is the most complex detox organ that is able to detox thousands of chemicals. While a healthy liver might be able to detoxify efficiently, supporting the liver to do its job can reduce symptoms of skin allergies and itching, skin disease, chronic infections, arthritis, gastrointestinal issues, weight gain, lethargy, autoimmune disease, and also the free radical damage leading to cancer. If the perfect food to help cleanse the liver applies to anything, it applies to red beetroot. Why? Because this bright red root vegetable has the important nutrients (B Vitamins, Folic Acid), phytonutrients (Betalains) and antioxidants (Vitamin C, E) that play essential roles in the detoxification process. One of the betalains called betanin in particular has outstanding anti-inflammatory, antioxidant, and detoxifying effects. Red beetroot also supplies insoluble fiber (resistant fiber) and dietary fiber that promote better digestion, thus helping elimination. Your dog can reap the many health benefits of red beets including, and especially detoxification, but vegetables have to be in the proper form for dogs to receive the benefits. Olewo Red Beets for Dogs is a premium product made in Germany from 100% fresh, non-GMO red beetroot, without additives, and preserved naturally through dehydration. Olewo Red Beets can be easily added to your dog’s daily meals no matter what you are feeding, and they are in the proper form for your dog to assimilate, absorb and utilize the amazing nutrition. 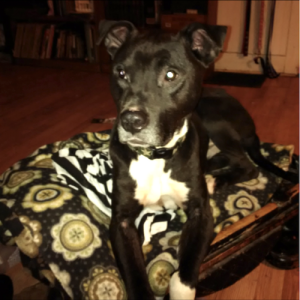 No more steroids for BoBo! Choosing Olewo Red Beets was the best decision I ever made for him.